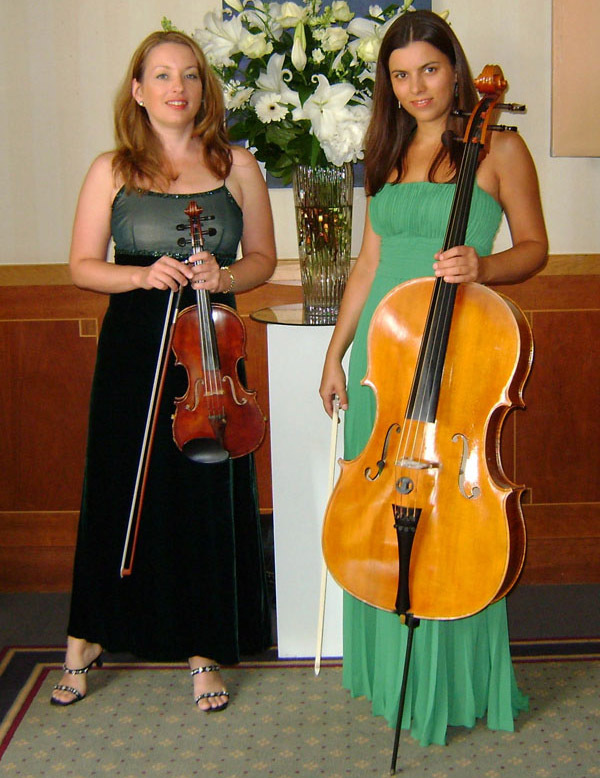 Rigaudon Music - Classical Music for all occasions, weddings, functions and events based in London and Surrey. It is also possible to combine two different ensembles at an affordable rate as we give a generous discount for packages. Alongside a large selection of best loved classical music, our versatile musicians also play jazz, Latin-American, pop, folk, film and show music. If you don’t find what you are looking for on the website lists, we are happy to take your requests and can even get the music arranged by first-rate professionals. The service also includes expert help with the choice of music, taking on board your wishes, the venue and type of event. If your event is a wedding we can help with music for the ceremony and reception. We hope you enjoy browsing through the website and get some ideas about music for your event. We look forward to your booking query. Rigaudon Music provides live classical music for all occasions: weddings, birthdays, anniversaries, Christmas parties, dinners, wine tastings, home concerts as well as corporate events or conferences. Vivaldi - Largo from "Spring"
Bizet - Habanera from "Carmen"